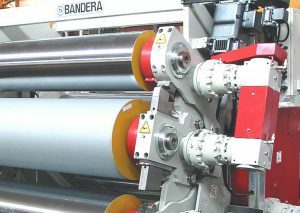 All Bandera Sheet Extrusion Lines are customised to satisfy the requirements of each individual customer and their application. The range includes single or twin screw extruders with the option of mineral fillers, such as pellets or powders. 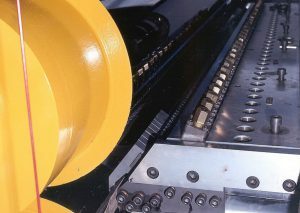 They feature single or multi-manifold flat extrusion die equipment and a robust, highly engineered calender stack with vertical, sloped or horizontal configuration. Lamination systems are available for the production of composite materials. There are also heavy duty, longitudinal and transversal cutting systems. Downstream equipment with different grades of automation such as sheeters or stackers, winders and conveyors are also available. 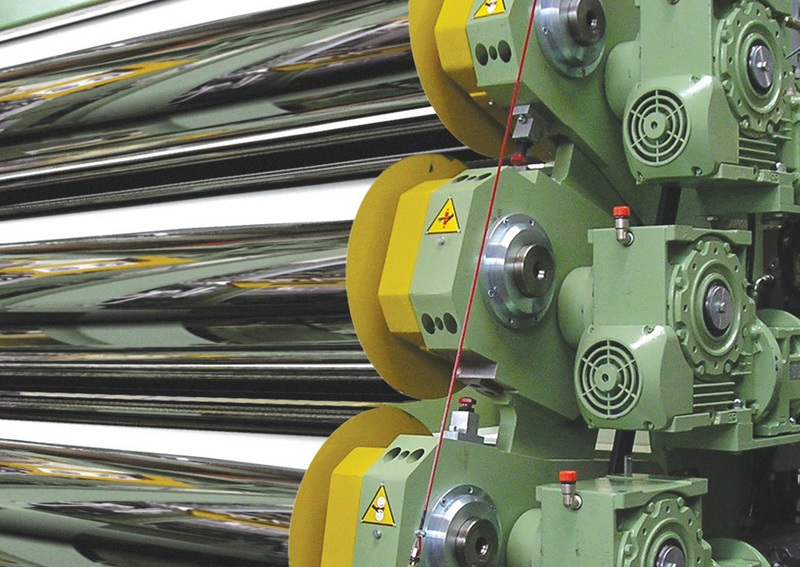 These Optical Sheet Extrusion Lines produce top quality, perfect transparency with no optical distortion. 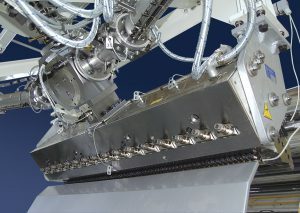 They feature specific extrusion, calendering and downstream provisions to ensure a cutting edge production line. 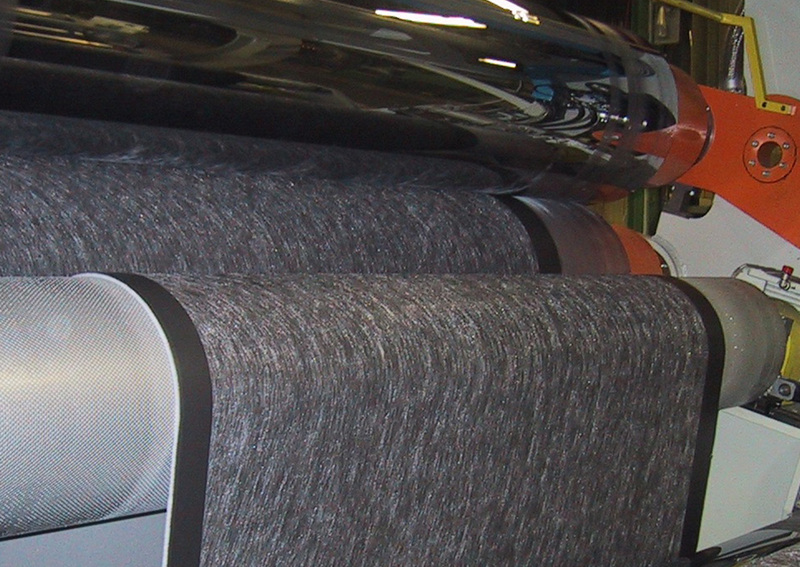 These Lenticular Sheet Extrusion Lines provide the high level of precision and accuracy required to ensure the reliable consistency of the end product. Our extrusion lines for geomembranes will produce flat or embossed sheets with weldable areas for land placement. 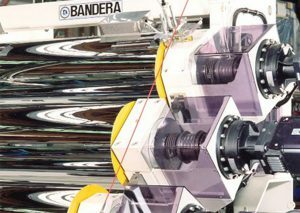 Bandera have used all their skills to design impressive goemembrane extrusion lines which will produce sheet up to 8000mm wide. For the production of multi-layer composite waterproof membranes, Bandera are able to offer a wide range of options to meet their customers specifications. These include multiple flat dies installation (single or multi-manifold) and special lamination devices to encapsulate textile / synthetic / reinforced supports / special plastic layers. Typical raw materials: Polyolefines, mineral fillers, stabilizers and plasticizers. Bandera’s in-house manufacturing capabilities combined with the skill and experience of their highly motivated engineering team, produce cutting edge production machinery. Specific twin screw extrusion systems and lamination devices for the production of interior components for the automotive industry form part of the turnkey extrusion solutions provided by Bandera. The high mixing capacity of the co-rotating twin screw extruder offers the perfect solution for products, where raw materials in different form (granules, powder, liquid, etc.) are used to run classified information recipes often common within the automotive industry.